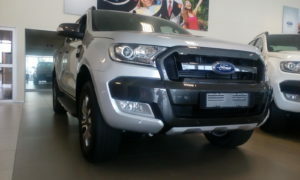 The FORD RANGER WILDTRAK has certainly set the bar high for its competitors, with its car-like comfort and handling. 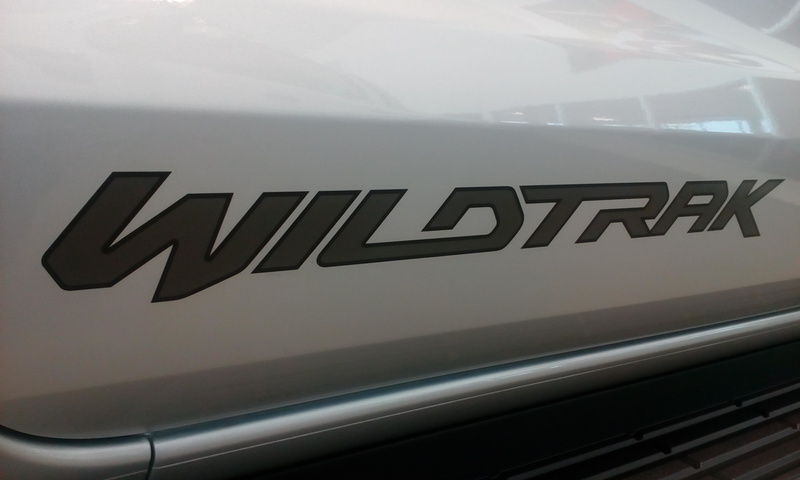 The WILDTRAK is taking the market by storm. It is fitted with a mighty 3.2 Litre five-cylinder Turbo-Diesel, which happens to be one of the most powerful engine’s in the line-up, meaning it surely packs a punch. 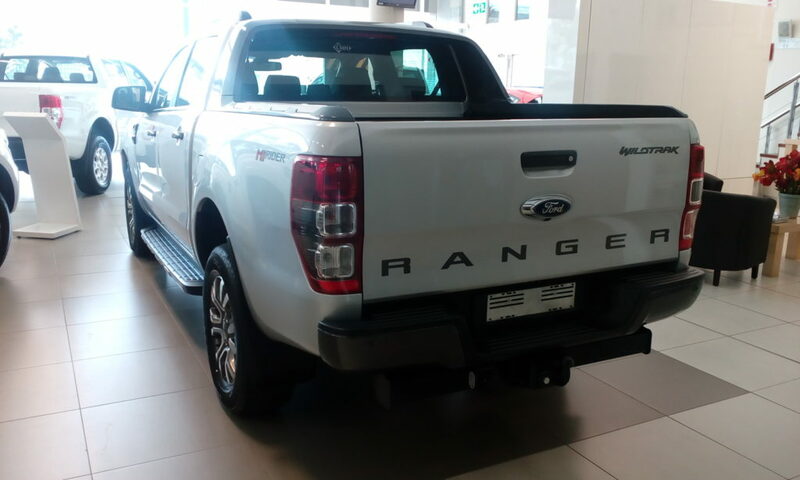 The WILDTRAK has a remarkable towing ability of up to 3.5 tons and a carrying load of up to 1185kg, which makes the WILDTRAK the Ideal multipurpose vehicle. The cabin space is more than ample and one of the largest in its class it is also very luxurious. The WILDTRAK has an Entertainment system complete with a 8” touch screen that streams MP3’s from disks as well as USB’s. This voice-controlled system offers you Bluetooth for hands-free driving, simple keystrokes allow you to navigate through the many levels of your Menu. 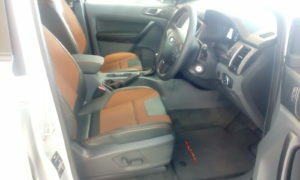 The interior is pretty much exceptional, taking the whole look of double cabs to a new level. The WILDTRAK is built to handle any sort of terrain due to its 4×4 capability. It is also fitted with a driver assist feature which includes a rear view camera with guided lane keeping alert, adaptive cruise control and front and rear parking sensors. 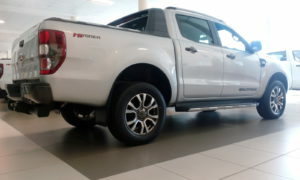 The WILDTRAK is certainly a step forward in South Africa’s off-road market. It has a distinctive and mighty stance. The FORD RANGER WILDTRAK stands by FORDS 4 Brand Pillars of Quality, Safety, Green and Smart. 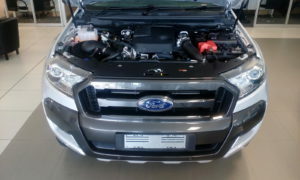 So the question is, why aren’t you driving a new WILDTRAK already?